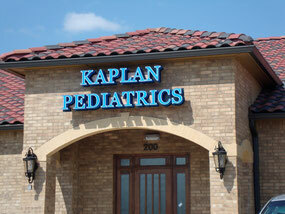 We provide complete pediatric preventative and sick care for children from birth to age 21. We value that our physician-patient relationship starts from the very first hours after birth well through the teen years and sometimes longer! We take that responsibility and relationship seriously, and we feel honored and privileged to participate in the care of your child. 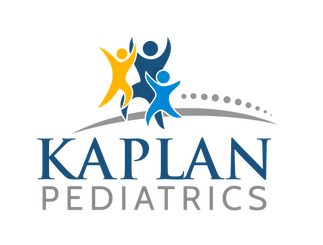 Our family-focused team of professionals offers full-service medical care for kids and teens. In business for more than 18 years, we take pride in providing patients with a great working environment, focusing on building long-standing relationships with families. 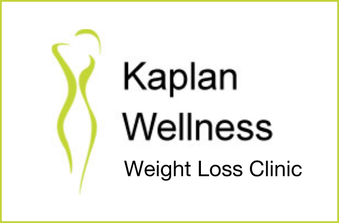 Together with Dr. Aaron Kaplan and his skilled medical staff, we are committed to boosting your children's growth and development. Consultation appointments to discuss in-depth problems or concerns including ADHD and behavioral issues.